To many in the real estate market, especially in the Fourways area, the names Tamara Nettmann and Marlene Snowdon should be familiar ones as these two experienced estate agents have been in the business for some time now. After owning and managing 3 successful real estate franchises in the Fourways area, Tamara and Marlene decided to relocate to the Western Cape and open up their own real estate company, Lifestyle Teams Realtors, down in Cape Town. With their large network of buyers and sellers gained over the years these two agents together with their team believe that they can successfully assist investors migrating to the Cape Town market. With their experience in excess of 35 years in the real estate market, these agents have vast experience in dealing with buyers, sellers and corporations in both the residential and commercial market. 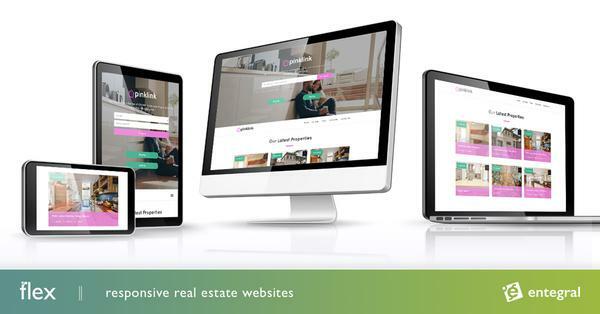 Lifestyle Teams Realtors chose Entegral Technologies to be their service provider for all their online marketing and property management needs. Their business is run and managed on our Office Management System whereby we linked the system with their brand new Elevate themed Flex website, www.lifestyleteams.co.za. 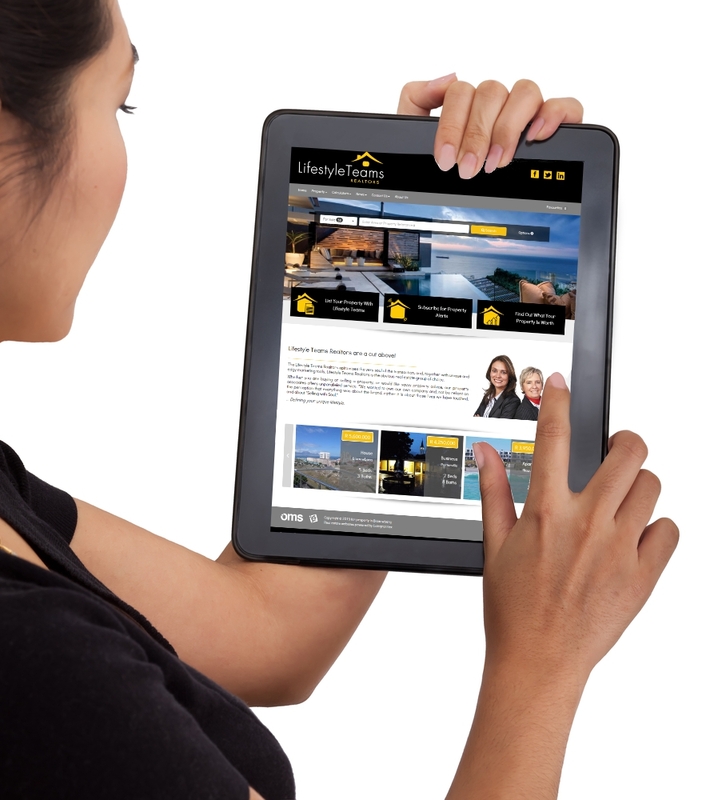 Whilst advertising on some of the major online platforms like www.myproperty.co.za, www.iolproperty.co.za, www.olx.co.za, www.pricecheck.co.za, www.uprice.co.za, www.immoafrica.co.za, www.propertyjunction.co.za and www.bidorbuy.co.za they are also able to list their properties on paid portals such as Property24 and PrivateProperty at once via our listing syndication service.